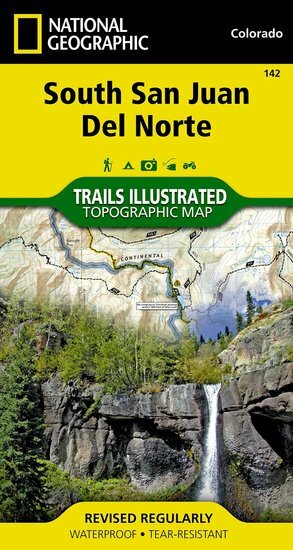 Trails Illustrated South San Juan/Del Norte Trail Map [ti142] - $10.95 : Trail Explorers Outpost, Keeping the Adventure Alive! 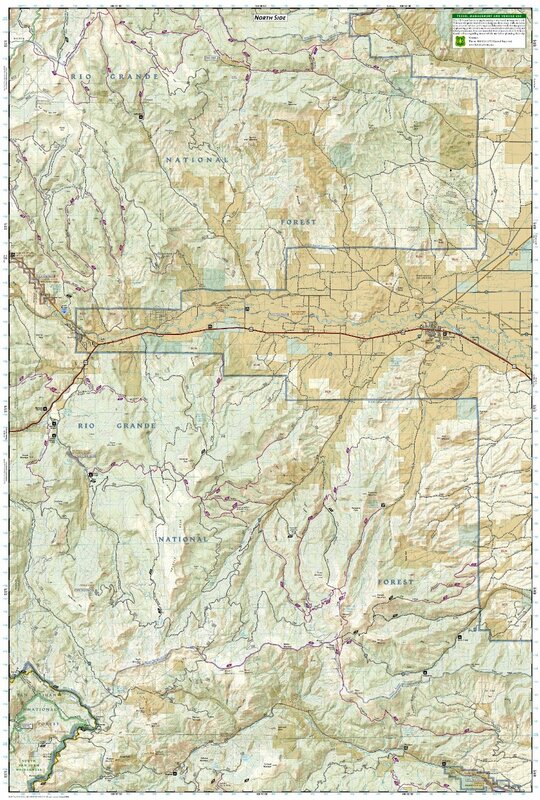 The South San Juan/Del Norte Trails Illustrated map is the most comprehensive and complete recreational map for one of Colorado's most secluded wilderness areas. 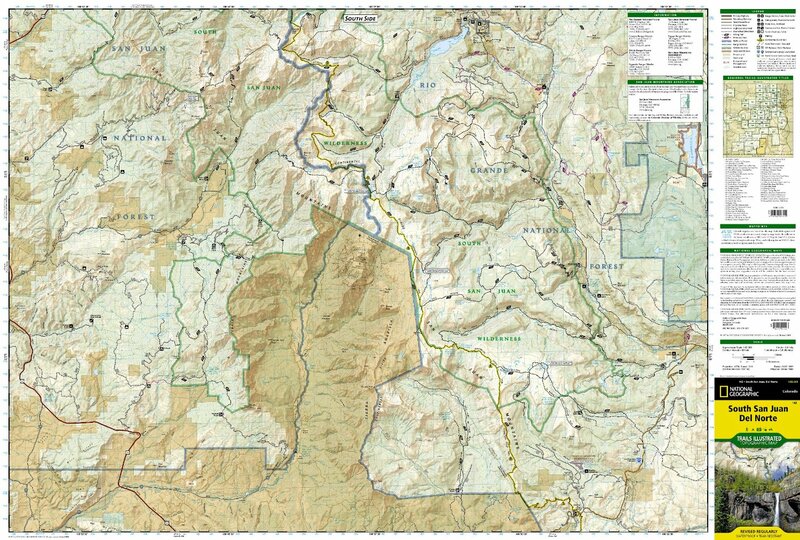 Coverage includes Rio Grande and San Juan national forests; South San Juan Wilderness; Dipping Lakes and Spiler Lakes; Lost Lake; Platoro and Fuchs Reservoirs; South Fork and Conejos rivers; the cities of Del Norte, South Fork, Wagon Wheel Gap, Summitville, Jasper, Cumbres, Platoro; and the mountain passes of La Manga, Wolf Creek, Gunsight, Blowout, Silver, and Summit. Also includes portions of the Continental Divide Trail.